If you have something to demonstrate then film yourself doing it and then use it when you have to. This isn’t about being lazy, this is about being smarter. I once a fairly complicated origami-style box to show pupils in a maths lesson. It involved a lot of folding and quite a number of steps. It was certainly within the grasp of all students but what they needed to see was me showing them. I used to do this by stop-starting a lesson with me in the thick of the action doing a demo. It was the sort of skill that needed plenty of repetition to embed before children ‘got it’ as everyone was working at different stages and at different speeds. This was fine because I enjoyed making the box but it was difficult for everyone to see because it involved everyone huddling and hovering around and over my demo table. This was difficult. For those who had a front row position they were fine but some children struggled to see. I decided that the best way around this was to film my demo and this worked really well. It saved me repeating myself over and over again and it freed me up to help pupils at their own desks as they made their own boxes. I still did a couple of ‘live’ demos – really important – and then used the film I had prepared of me doing it. Teachers on film is an idea that isn’t particularly new but it’s one I’d encourage where you have something to show or explain. I’ve filmed myself explaining something loads of times too so that anyone who was absent, late or had a music lesson, they could hit the Catch-Up TV button on my laptop, whiteboard or tablet. 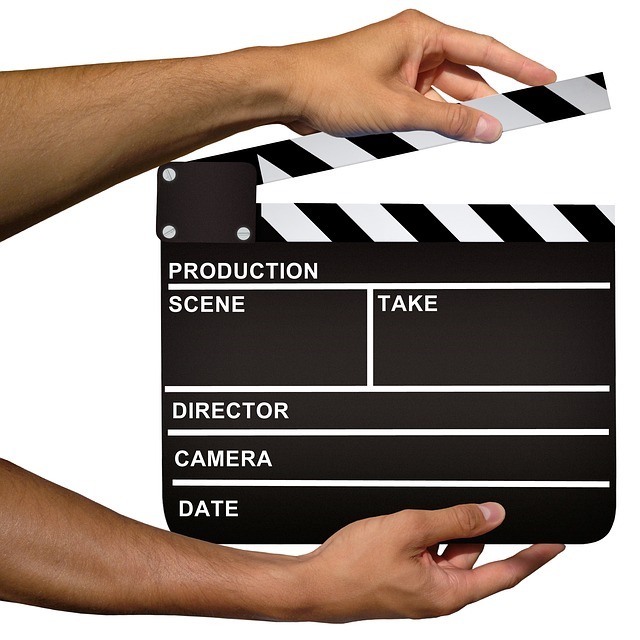 Once you have introduced the task live, and your learners are embarking on the activity, set the film playing on a loop. With the film constantly playing (with or without audio is up to you) then children can keep looking and referring to what you did. If there is one particular step that seems to be hard to master, fast-forward, show again, pause and discuss. You might decided to step in here with a ‘live’ demo again. The point is, the mini-film technique is flexible, engages children and allows you to be a true formative assessment teacher. If you want to, add your mini-video to YouTube then this gives your class access to it when required. ← Time For A Snowball Fight!